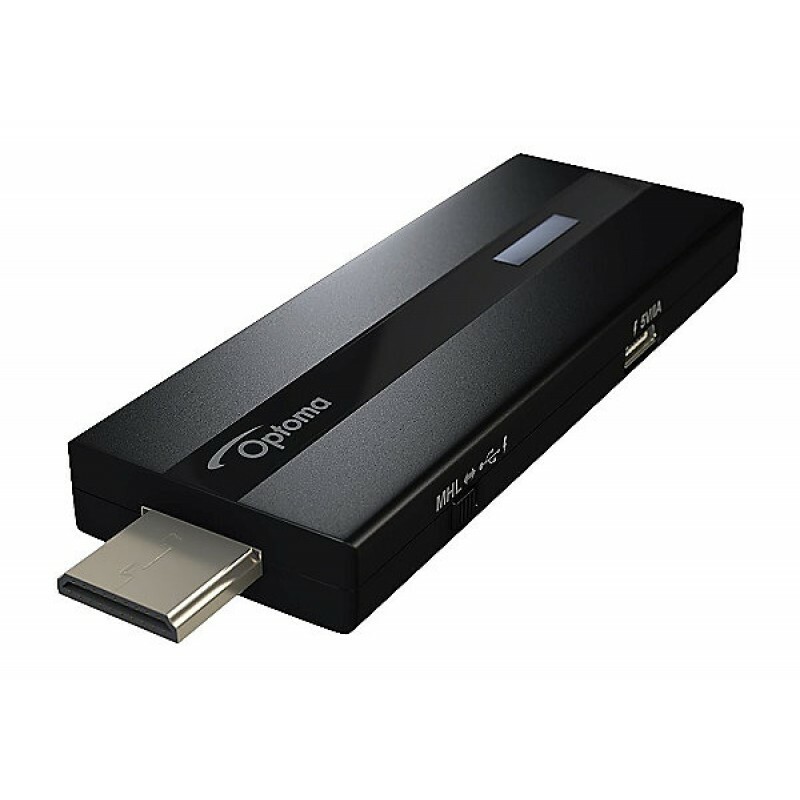 Product HighlightsFull HD (1080p) StreamingBuilt-In, Dual-Band 802.11b/g/n Wi-FiHDMI 1.4 OutputStream from iOS, Android, Mac & WindowsMiracast, DLNA, & AirPlay CompatibilityVideo, Audio, Image & Data File SupportPowered by USB or HDMI-MHLHDMI Extender & USB Cable IncludedTurn your projector into a smart projector and share content on a big screen wirelessly. The powerful HDCast Pro.. Turn your projector into a smart projector and share content on a big screen wirelessly. The powerful HDCast Pro enables you to stream videos and music, and share photos and documents in Full HD 1080p from your mobile device or laptop to your projector with ease. Compatible with AirPlay, Miracast and DLNA.